Astronomers' studying of FRBs can teach those who study more about where the bursts come from, and whether that region in its galaxy is home to turbulent gas. 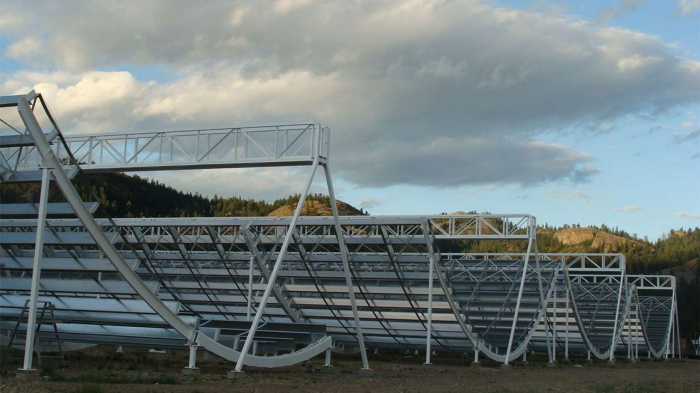 "Until now, there was only one known repeating FRB.," astronomer Ingrid Stairs, also a member of the CHIME team, said. "Knowing that there is another suggests that there could be more out there. And with more repeaters and more sources available for study, we may be able to understand these cosmic puzzles — where they're from and what causes them."